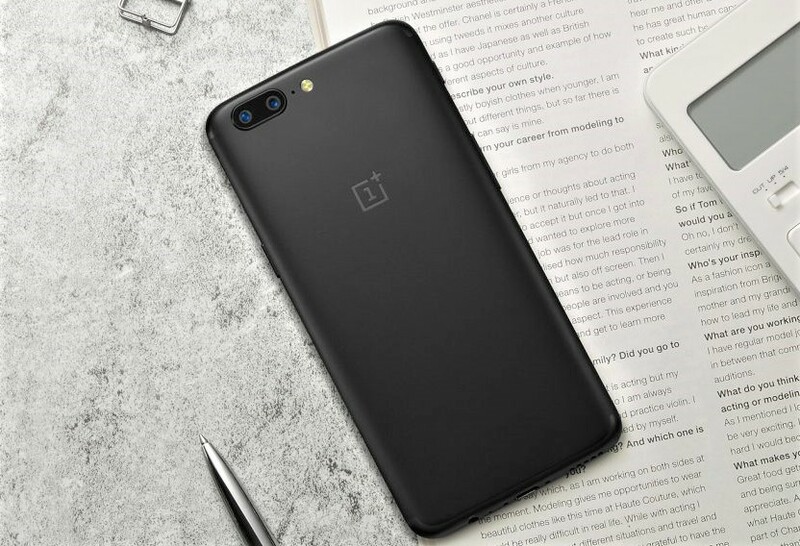 OnePlus 5T is said to be the Chinese company's first all-screen smartphone in the works, and is likely an upgrade to the current OnePlus 5 flagship smartphone. Ahead of any sort of confirmation from the company, the OnePlus 5T has been listed on third-party Chinese online retailer, Oppomart. According to the listing, the OnePlus 5T is now up for pre-order with a price tag of $549 (roughly Rs. 35,500). The retailer adds that the handset will most likely be delivered by end of November. The retailer listing claims some of the specifications including 6-inch Quad HD screen with 18:9 aspect ratio and is said to be powered by Qualcomm Snapdragon 835 quad-core processor clocked at 2.45GHz. It is likely to come in 6GB and 8GB RAM options with 64GB and 128GB storage respectively. On the camera front, the handset is said to sport a 20-megapixel rear camera coupled with another 16-megapixel sensor, making it a dual camera setup at the back. It is also said to have a 16-megapixel front camera. 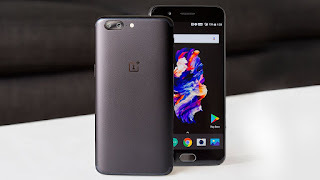 These specifications all match with OnePlus 5, however, differences include a larger 3450mAh battery, larger 6-inch display, and a full-HD+ resolution of 1080x2160 pixels. It is also thicker than the OnePlus 5, weighing in at 164 grams. The thickness is said to be identical at 7.25mm, but the phone will be slightly wider and taller at 157x75.4mm. The handset is rumoured to support global 4G LTE bands and support 34 network bands. Some of the other rumours surrounding the OnePlus 5T include an aluminium frame with a bottom-positioned speaker and a slightly higher capacity battery than the 3300mAh pack available on the OnePlus 5. It is expected to move the fingerprint sensor to the rear panel, in line with the adoption of a bezel-less display. Of course, as with all rumours and leaks, we advise readers to take the above information about the OnePlus 5T with a pinch of salt, as OnePlus has yet to make any announcements about its all-screen flagship smartphone and the credibility of the source cannot be independently verified. In this case, the third-party online retailer has not had a spotless record of reliability.